EXOTIC HARDWOOD EXTERIOR FINISH: Penofin’s Hardwood Finish can penetrate dense hardwoods that need nourishing and stabilizing. This unique formula penetrates deep into the wood fibers and does not create a surface film. Unlike high-solid stains that simply coat the surface, Penofin’s Hardwood Finish, using sustainably harvested Brazilian Rosewood Oil, is the choice of wood experts who know that wood penetration is key to longevity and beauty. Penofin allows wood to breathe, important in working with exotic hardwoods such as mahogany, teak, Ipe, Brazillian Redwood, and many other species. Only Penofin Penetrating Oil Finish can meet the needs of hardwood in fiber protection, penetration, stabilizing, and nourishing. 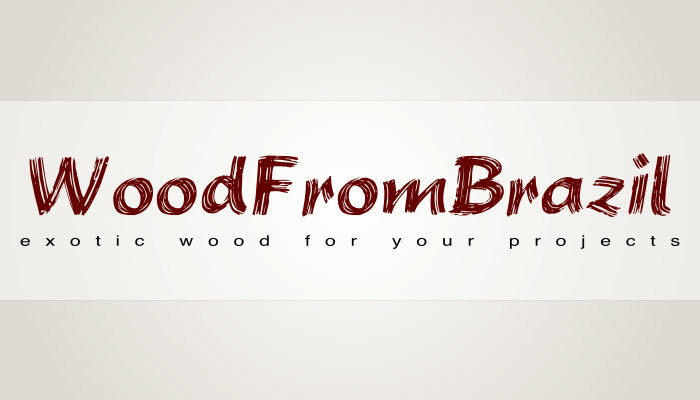 ~~~~~ FEATURES: Used for all fine hardwoods such as: Ipe, Pau Lope, Ironwood, Mahogany & Teak. Transparent natural finish. One-coat application. 99% ultraviolet protection via transoxide pigments. High-grade mildewcide for mold/mildew protection. Coverage: Approx 400 square feet per gallon. ***** RESTRICTED: This product cannot be shipped to the following states: AK AZ CA CT DC DE HI IL IN MA MD ME NH NJ NY OH PA RI VA VT. All other states ship via GROUND transport only.